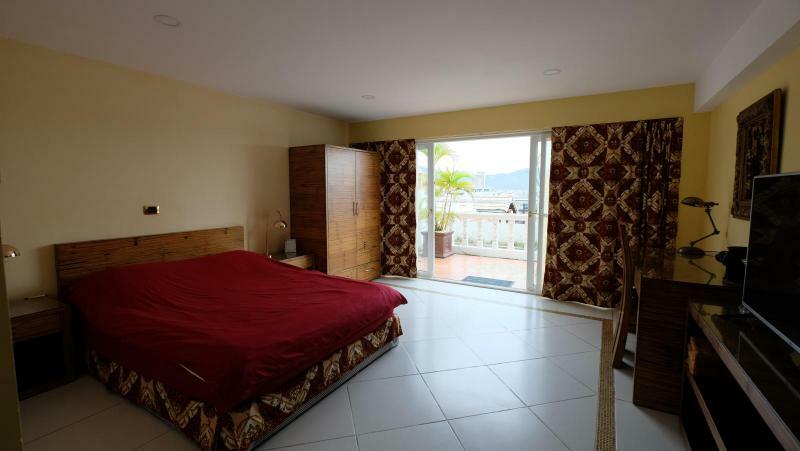 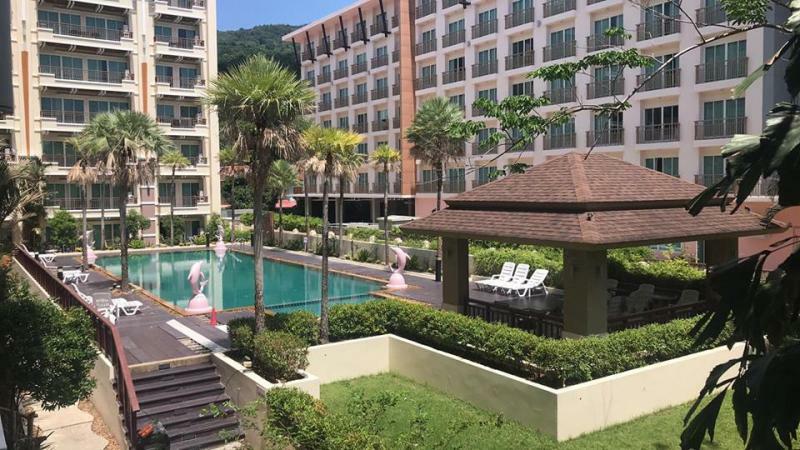 Fully furnished 1 Bedroom condo for rent in the heart of Patong Beach: 25,000 THB / month for 1 year contract. 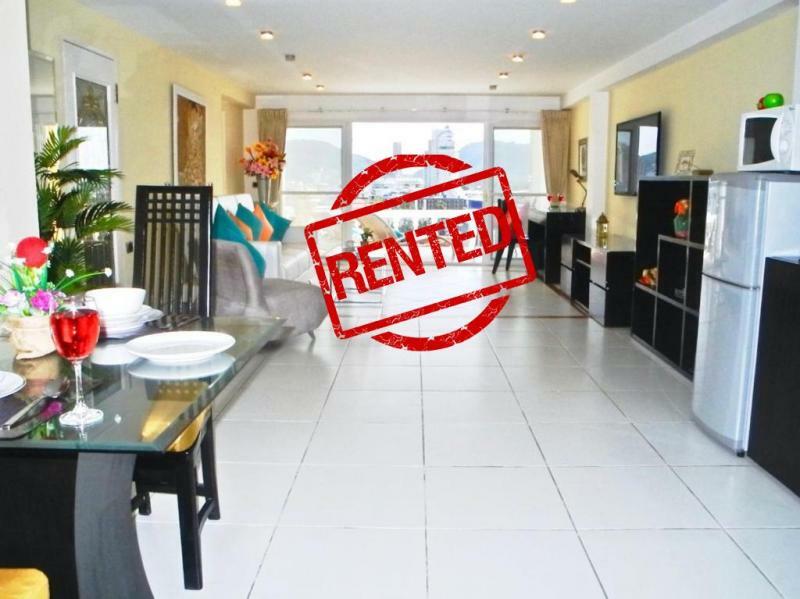 This condo is also for sale for 7,5 M THB in Foreign Freehold. 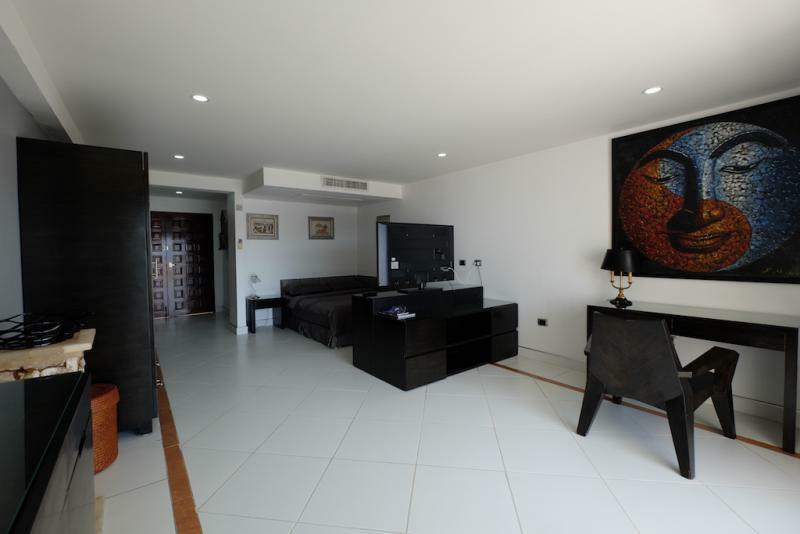 Living area: 44 m2 including 1 bedroom with separate living room. 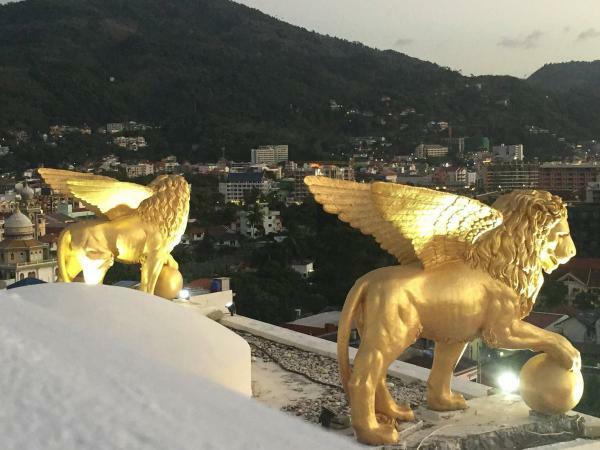 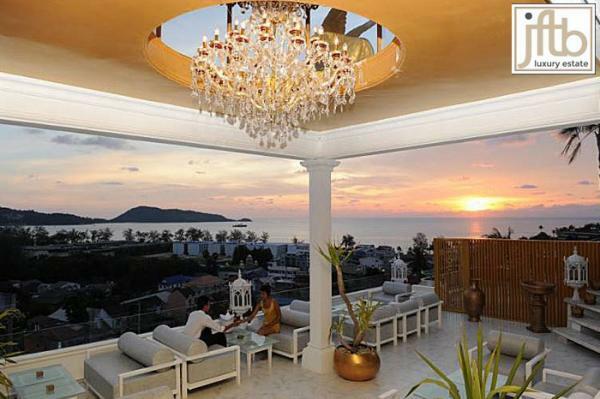 The Deck Residence is Patong's best development with its modern style, its 4 Star facilities and its prime location! 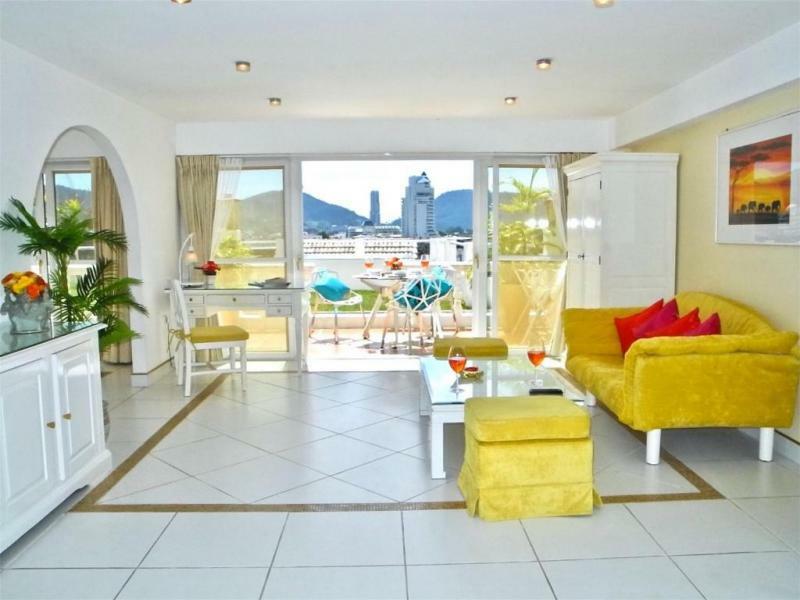 Located on the 7th floor, with pool view, this fully furnished apartment is setting in one of the best position of The Deck. 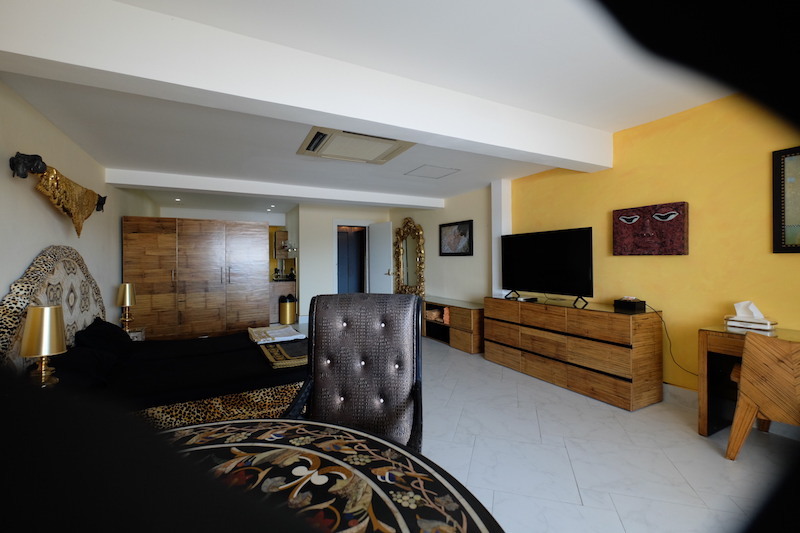 The unit is fully furnished with the highest standards and features a living room, 1 bedroom, 1 bathroom with bathtub, kitchen area and balcony. 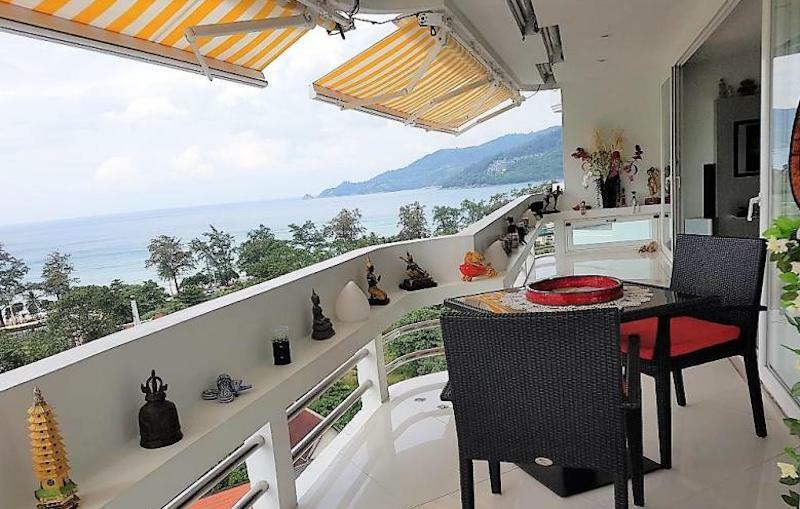 With floor to ceiling windows fitted throughout the condo the rooms get plenty of natural light and you are located at just 5 minute walk from Patong Beach. 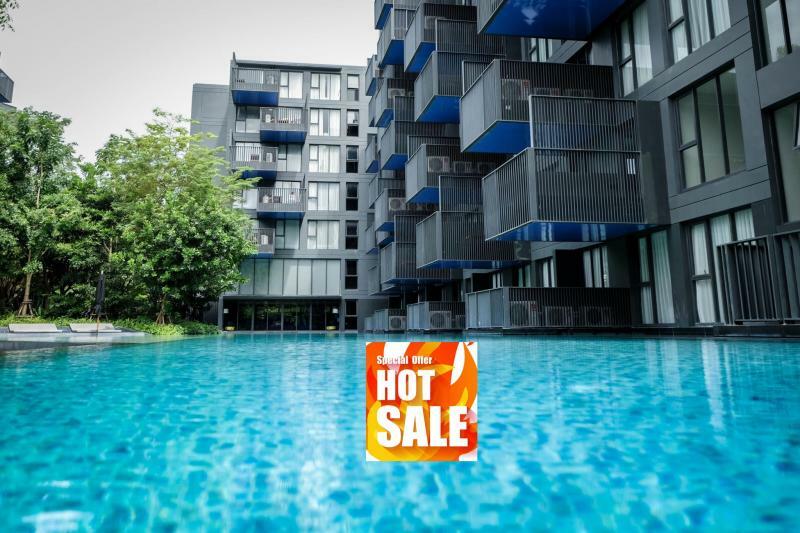 The communal facilities include a huge rooftop infinity swimming pool, 50 meter lap pool, private sun deck, fitness facilities, sauna, BBQ area, lobby area, garden and recreation area, parking space and of course 24/7 security and CCTV.